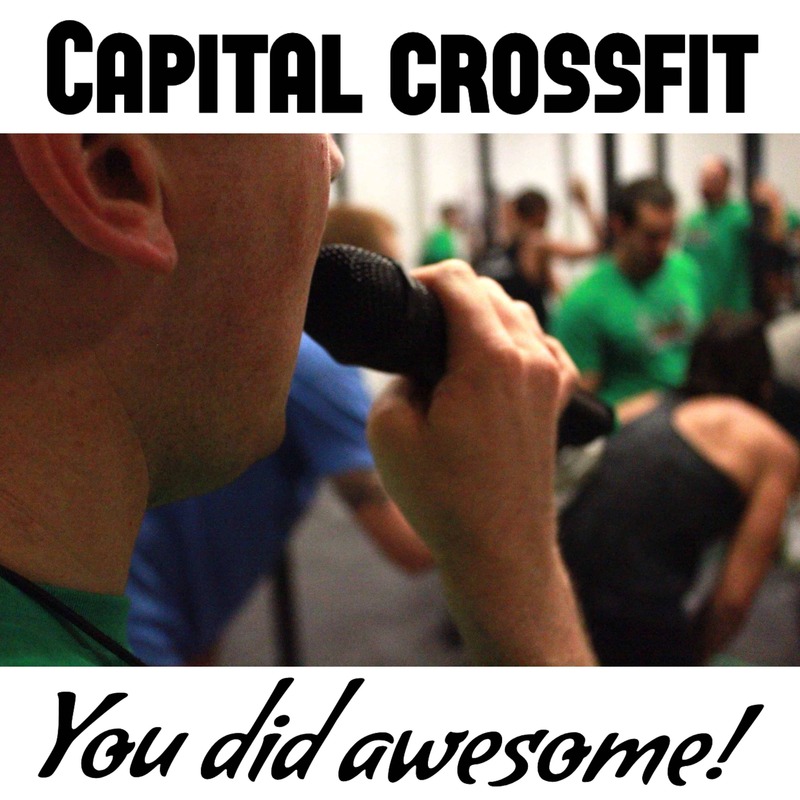 Capital CrossFit represented well in the CrossFit Open, Mid Atlantic Region! Ryan Troupe finished 45th for Individual Men. Jenn Shepherd finished 42nd for Masters Women. Chris Fouts came in 62nd for Masters Men, and many more did very well and crushed their current goals, established new personal records, and are already eager for next year!